BELFAST, Maine — This fall in Belfast, a three-way race for the largely ceremonial position of mayor has caused a multitude of campaign signs to sprout at intersections and in storefront windows. The candidates are incumbent Mayor Walter Ash; 23-year-old Thomas Burpee, co-owner of Bay Taxi; and Jim O’Connor, a businessman who helped found the city’s annual Maine Celtic Celebration. Each man would bring different goals and approaches if elected mayor, a title that in Belfast grants the recipients the responsibility of running City Council meetings and voting to break a tie. 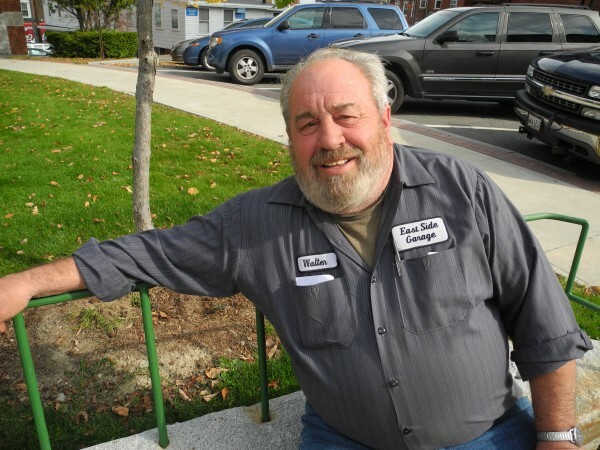 Ash, 68, often spotted driving around town in his tow truck, is a Belfast native who owns the Eastside Garage and has long been active in local and state government. He said that he brings experience to the position of mayor, as well as institutional — and personal — knowledge of the city’s recent history. Ash, seeking his fourth term as mayor, said that he is proud that many decisions that have positively affected Belfast were made during his time as mayor or in his previous years on the City Council. Those include building the Waldo County YMCA and the new Belfast Harbor Walk. In the near future, he would like to have the city complete the proposed rail trail and expand shopping opportunities for residents — “provided it’s done right and isn’t an eyesore,” he said. O’Connor, 65, is making a second attempt at being the city’s mayor. He said he would like to lower property taxes, promote Belfast in a larger way and take a leadership role with the current situation with Regional School Unit 20, which he described as being in crisis. Spiraling school costs have meant that Belfast has a very high property tax rate, he said. The former funeral home director moved to Belfast from Orange, Mass., with his wife, Janis Stone, in 2004. The couple runs an interior design and decoration firm on Northport Avenue, and O’Connor has served on the board of the Belfast Chamber of Commerce. 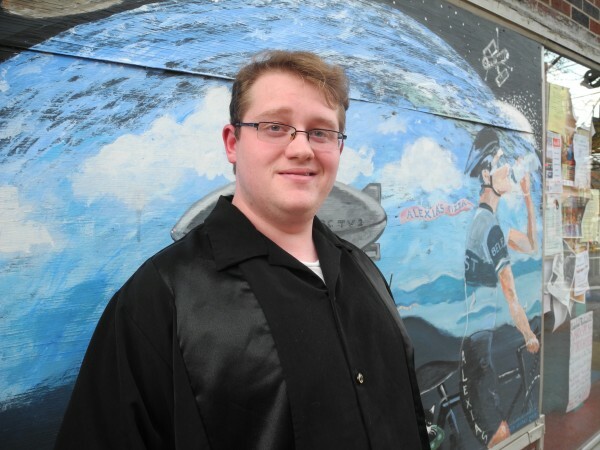 Burpee, a 2008 Belfast Area High School graduate, said that he would bring big ideas to the city if he is elected mayor. He thinks that too many of the area’s youth move away for jobs or school and never come back. “My goal as mayor is to turn Belfast into an example of what a 21st century city should look like,” he said. Some of those big ideas include trying to bring a university to the area, complete with a hockey stadium, bell tower and dormitory; building a walk-in medical clinic; and trying to entice a big-name company — such as Microsoft or Apple — to bring some jobs to Belfast. Voters will elect the mayor on Election Day, Tuesday, Nov. 5. Ballots can be cast between 7 a.m. and 8 p.m. at the Belfast Boathouse, for residents of Wards 1-4, and at the United Methodist Church on Mill Lane, for residents of Ward 5. For more information about voting, visit the website www.cityofbelfast.org.